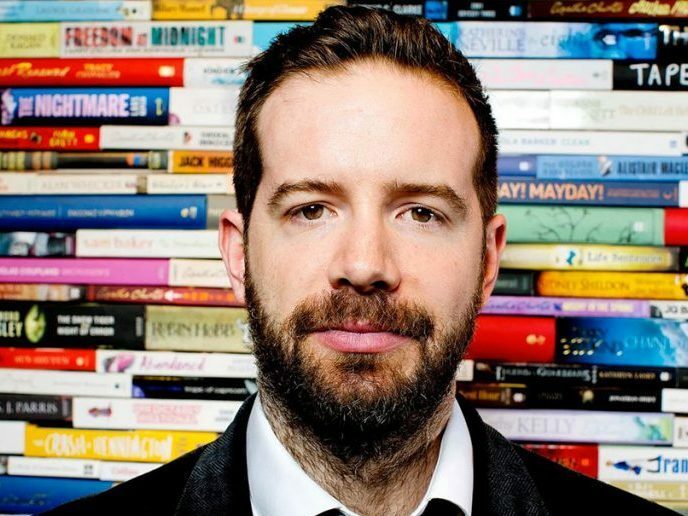 Times Literary Supplement editor Stig Abell believes there is a market for high-end print, but says continuing to raise awareness of the magazine is one of its main challenges as it celebrates its 6,000th issue. The TLS is today giving away 6,000 free copies at cultural landmarks across London, including the Tate and the National Gallery. Each comes with an enclosed reprint of its first issue from 1902. 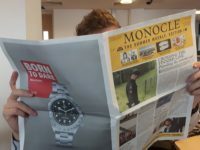 Abell, who took over from Peter Stothard as editor in 2016, believes the magazine is part of a “counter revolution” to the current media climate. Rather than fellow literary journals such as the Literary Review or the London Review of Books, Abell compares the TLS to the Economist, Spectator and New Statesman in both ambition and outlook. “We’re living in this culture of overwhelming overflows of information, often crap, facile, fake and untrue stuff,” Abell told Press Gazette. Abell wants the TLS to cover “areas that you’re interested in or don’t know you’re interested in until you start reading”. With its emphasis on “beautiful writing in all its forms”, does Abell – only the magazine’s 11th editor – think the TLS can last another 6,000 issues? “What I want it to be in a couple of years is a widely read, widely talked about, very financially robust thing that will go on well past my time here. “One of the things is that not many people have been editor of the TLS. “I‘m very conscious that I’m passing through, and my aim, which I think about almost every morning, is that I can get to a position that when I’m not editor, the TLS can go on and continue to grow and prosper in a world where a lot of things are changing with journalism. The TLS is currently the UK’s fastest growing weekly, according to the latest ABC figures for the six months to December 2017. Its circulation is at 38,545 – a 20 per cent rise year-on-year. Handing out free copies of the magazine to raise awareness of the brand have been a fixture of Abell’s editorship so far. The TLS increased its presence at the 2017 Cheltenham Literature Festival, giving away more than 40,000 free copies to drive and convert subscriptions. More than 100,000 copies were also given away at airports last year, and another special edition is planned for the Hay Festival of Literature and Arts in May. Abell says these giveaways are partially designed to “get more people to look at us”. 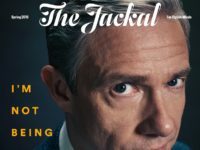 As well as working to find new readers, Abell says the magazine has a high retention rate among readers who continue to buy it after six months. TLS currently has a combined print and digital subscriber base of 36,000 and Abell wants to reach 48,000 by the end of this year. 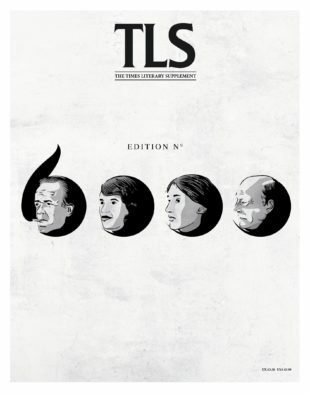 As part of its 6,000th issue celebration, the TLS is offering its first ever lifetime subscription offer priced at £1,902, referencing the year it was founded. “I often get emails from people who say they’ve been reading the magazine for 20 to 30 years,” says Abell. Abell has been putting the focus on diversity since he became editor, introducing a 50:50 gender balance of TLS cover story authors. He also presided over the magazine’s first ever issue featuring more female writers than men. “We’ve also been keen with having more writers from ethnic communities as well because I think to get a broad audience, you’ve got to have a broad range of people writing for you,” Abell says. Thanks for this article here on just a click you will get an article to find control panel in windows 10 operating system in just few steps with the help of tutorial.